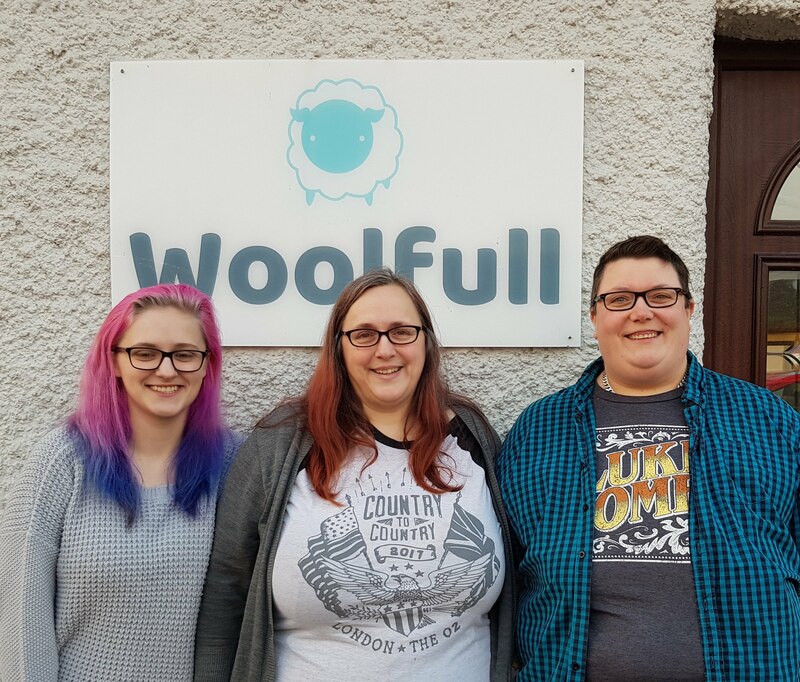 Woolfull was founded in April 2017 by three very keen yarn lovers. It is the only yarn shop in the beautiful Hope Valley, in the heart of the Peak District. 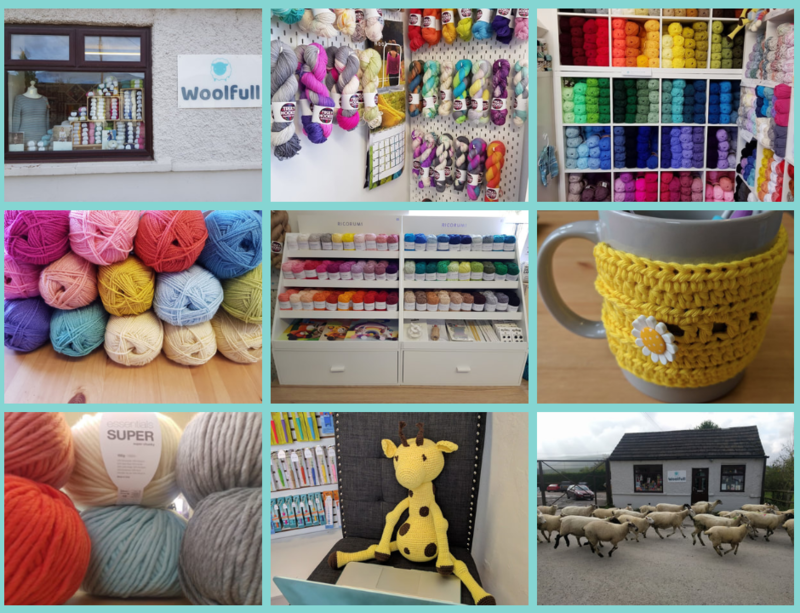 A family business, Woolfull was created by Debbie, her wife Mand and daughter Rosie. We are passionate about yarn and about promoting the benefits of knitting, crochet and other yarn crafts. We've all used knitting and crochet as creative outlets to get us through tough times, and we love to help others do the same. Woolfull began from Debbie needing a career change. A former nurse, she found the work challenging after injuring her shoulder and needed to do something different. She had always held an idea of running a shop, all three were into knitting or crochet at the time, Debbie had been knitting since she was old enough to know how, Mand was a crocheter from childhood and Rosie was an avid crocheter and pattern designer so the shop seemed like an obvious next step! We opened in May 2017. We now hold Knit and Natter groups, along with workshops and classes. We have a loyalty card scheme, and plan regular events, giveaways and much more. As you'll see, we love bright, vibrant colours, and Debbie especially is great at helping customers to choose colour schemes for projects.